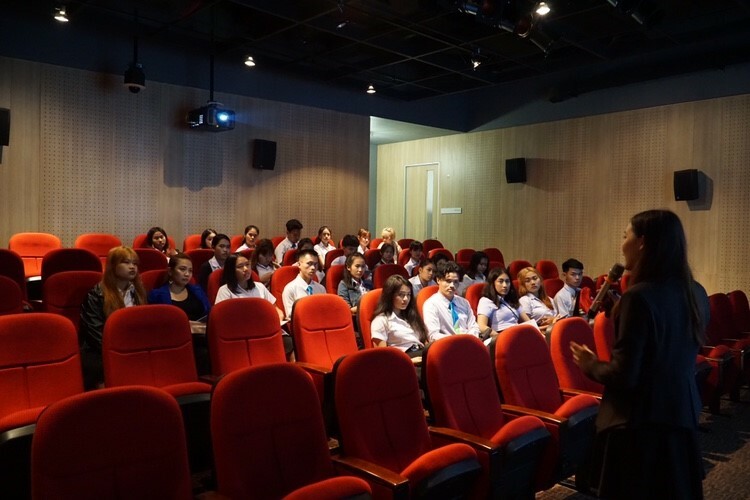 It is certainly a great learning experience for St. Theresa International College students to acquire knowledge outside the four walls of their classrooms. 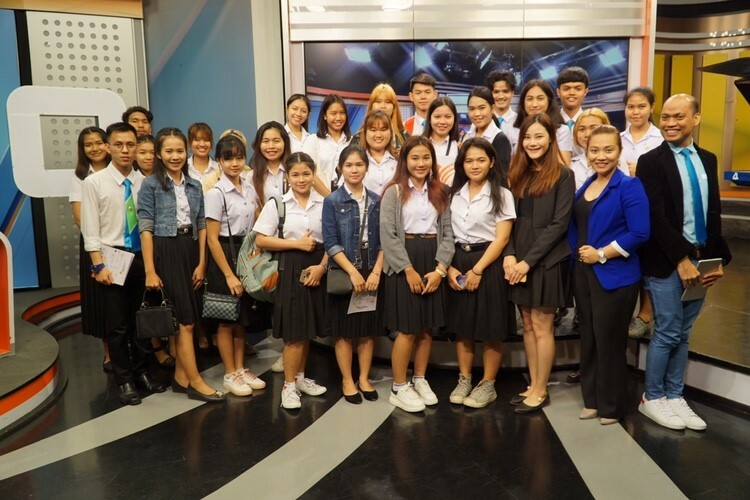 On January 25, 2018, our Business English freshies had the opportunity to visit one of Thailand’s most popular television stations, Thai PBS (Public Broadcasting Service). 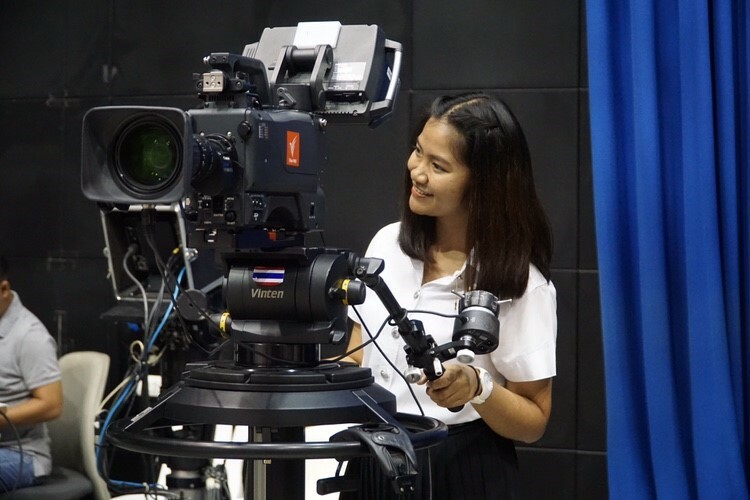 During the study tour, they were introduced to the history of Thai PBS and how this important, but relatively new, broadcasting entity helps the Thai community. 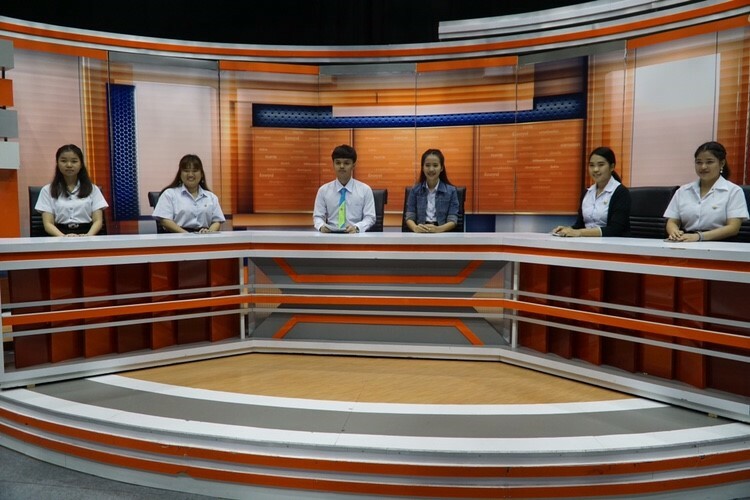 Students were able to step into different news studios and control rooms which injected both enthusiasm and motivation into their pursuit for possible future occupations within the field of Broadcasting. 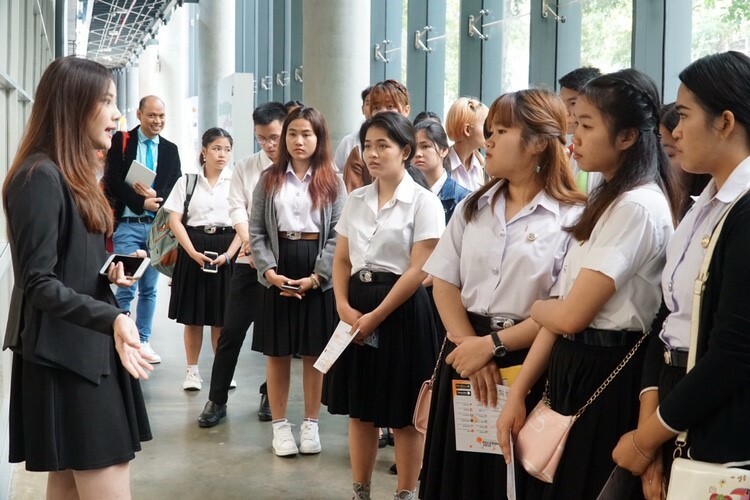 The students came away more than fulfilled from this short, but very informative field trip.